Celebrate food, and give your favorite food lover a gift card to Standard Market! 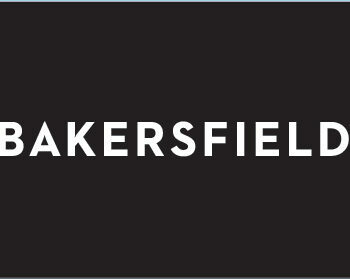 Gift cards will be mailed within 1 business day. Pre-loaded cards are available in denominations of $10, $25, $50, $75, $100, $200, $300, and $500. If you would like to check your gift card balance, visit http://balance.WorldPay.us or call 800.803.1222 and enter the card number. 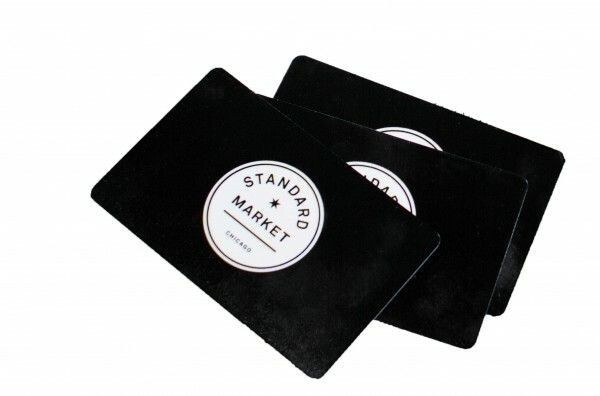 STANDARD MARKET gift cards are also good at Standard Market Grill, Standard Tacos & Margaritas, The CUBE at Standard Market, and Bakersfield Wood-Fired Grill. Be sure to indicate shipping address, then select today’s date and time for pick up date—our gift cards are mailed out ASAP by default.